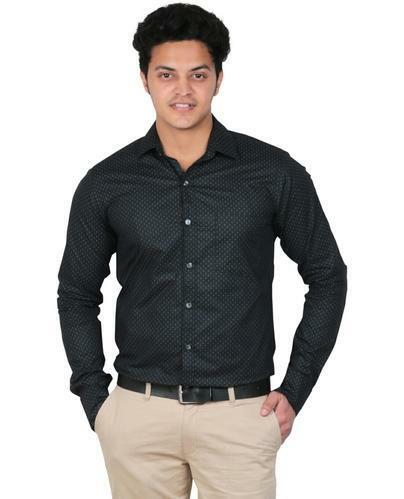 We have emerged as a reputed organization engaged in providing a range Mens Stylish Apparels. 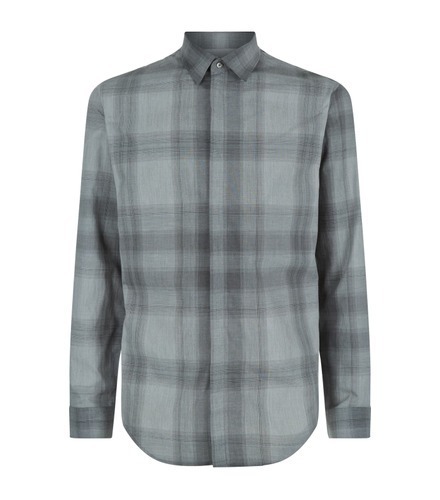 The garments offered in this range are Mens Shirts, Mens Casual T-Shirts and Mens Clothing. 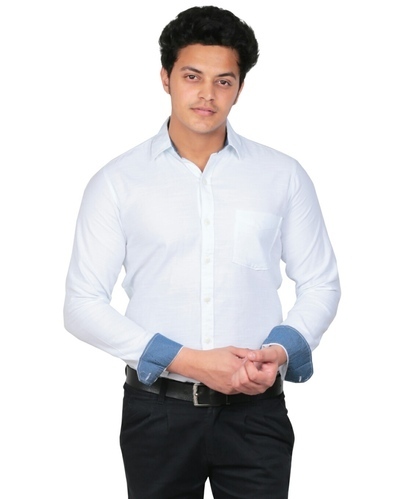 Made using fine quality fabrics and other material, these t-shirts are enhances the masculine look of the wearer and are thus highly demanded by the clients. We also ensure to check these t-shirts on certain well-defined parameters to ensure a flawless range is delivered to our patrons. Price and MOQ mentioned for a fair idea. It depends what is the fabric quality a customer prefers. Cotton fabric prices can in INR 50/- and can be 80/- and above. All depends upon the order volume and fabric quality. 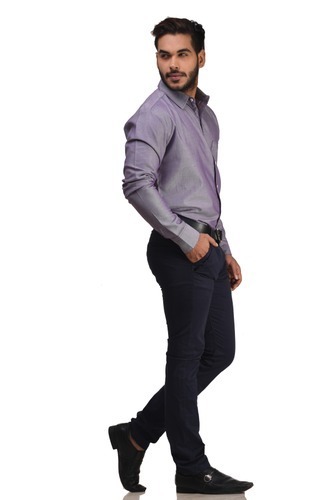 We rule the market in offering a qualitative collection of Mens Clothing. Offered clothing is designed with quality proven fabric & modern techniques, in accordance with the latest fashion trends. 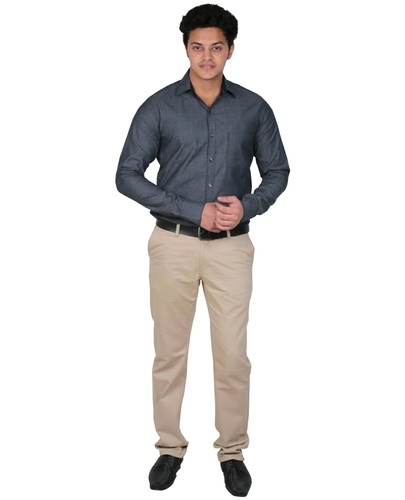 This clothing is obtainable in diverse sizes & customized options as per the demand of customers. 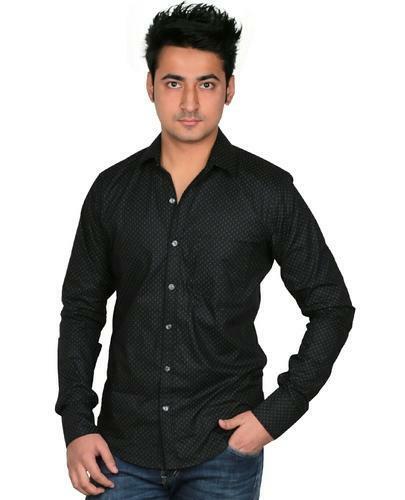 Our provided clothing is rigorously checked by our quality experts in order to dispatch a flawless range. 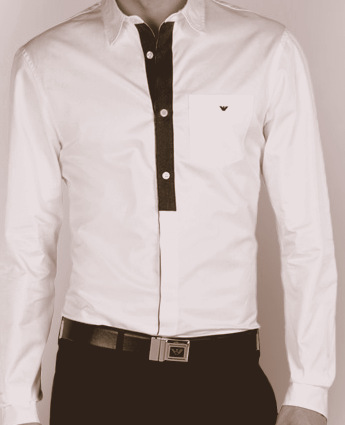 Our organization is engaged in offering an all encompassing range of Mens shirts. 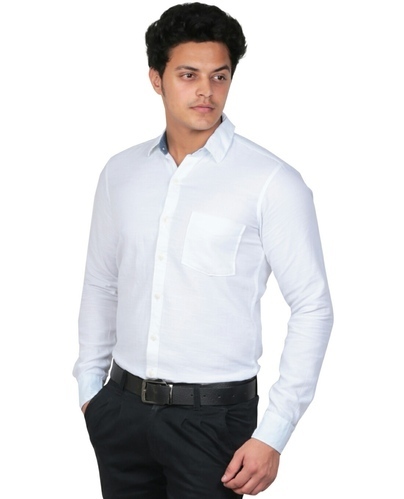 Our designers utilize supreme grade fabrics in the designing and stitching processes of these shirts to ensure their unparalleled quality, durability and finish. 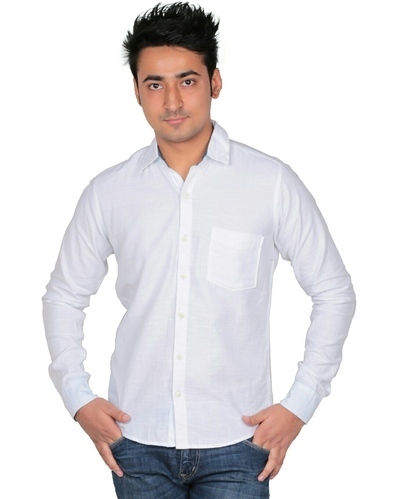 Our offered shirt is checked by quality controllers before dispatching at customer’s end. 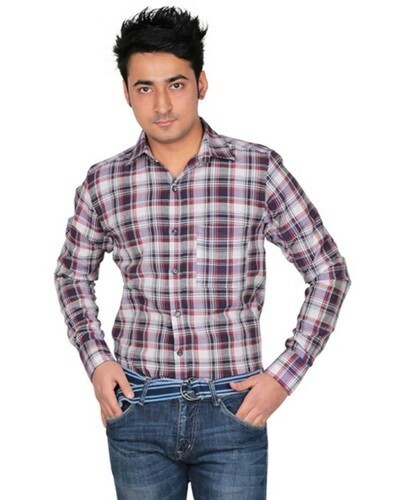 This shirt is comes in numerous colors & sizes as per the variegated choices of the customers. Please make a note price given is just to have an idea it ll be very much negotiable depending upon order volume and quality parameters required. 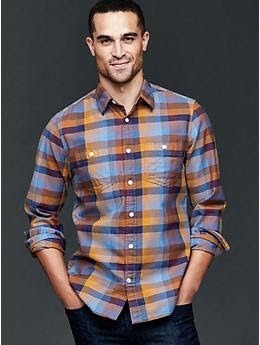 Looking for “Mens Stylish Apparels”?